This unique training aid combines two of the most popular dog training tools; a clicker and a whistle. 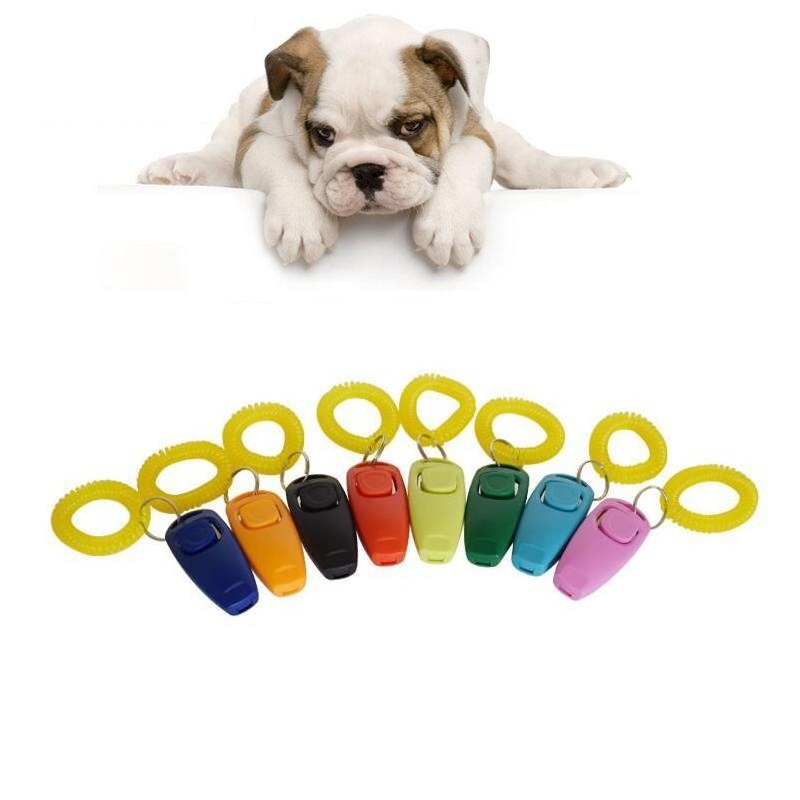 Using a clicker is a fun way toreward train your dog, whilst the whistle allows you to control a dog at a distance. The whistle is used as a cue or commandand the clicker to mark and reward the behaviour. 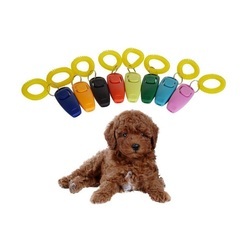 The free, step-by-step training guide which is included, will show you howto get started and teach useful commands such as a distance sit and a reliable recall. 2.87" x 1.26" x 0.78"